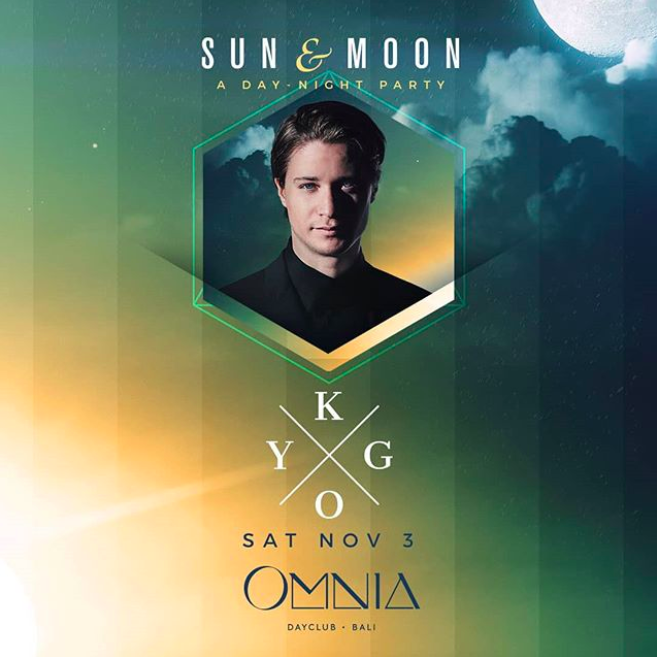 Kyrre Gørvell-Dahll, or otherwise known as Kygo as his stage name, is on the list of confirmed performers for the upcoming Sun and Moon party at OMNIA Bali. His name surely is a magnet for house music enthusiasts. The award winning Norwegian artist first gained international attention through his remix of Ed Sheeran' famous single, I See Fire. 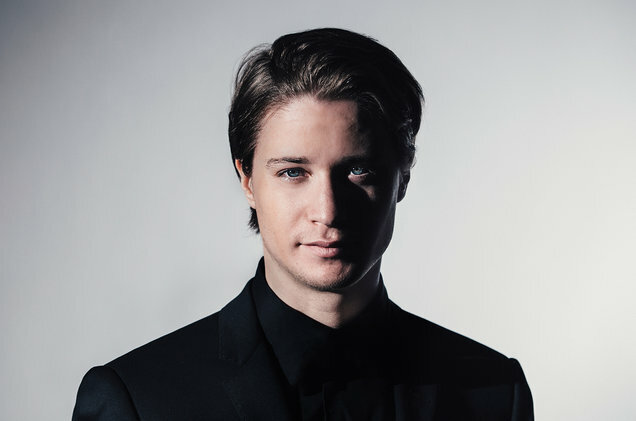 One of Kygo' singles, "Firestone", was nominated for the song of the year award during the prestigious 2016 Spellemannprisen (Norwegian Grammy Awards). Another brilliantly composed song titled, "Stole the Show", was named as the best lounge track at the 2016 International Dance Music award. The same song also won the Youtube Music Video award in 2015. Several of his singles have been featured weekly on numerous international charts. Finally in 2016, his debut album "Cloud Nine" was released by Sony Music and Ultra Music. The release was a big milestone of his career. Another big break of Kygo' DJ career came when he was invited to perform at the 2016 Rio Olympics, making him the first House music artist to do the honor to entertain the crowds during the closing ceremony. Speaking of sports, fans of the annually released FIFA video game series should also be familiar with one of his tracks titled "Ranging", as it is featured in FIFA 17. All in all, Kygo' musical career has been remarkable and glittered with notable achievements. Don't miss the Sun and Moon party and hit the dance floor of OMNIA Bali to witness the remarkable young talent of today' House Music scene. OMNIA Bali allows you to also enjoy an uninterrupted 180 degree views of the Indian Ocean. Be sure to clear your schedule, and join us for an unforgettable moment at OMNIA Bali with Kygo as the main performer. See you at the dancefloor!